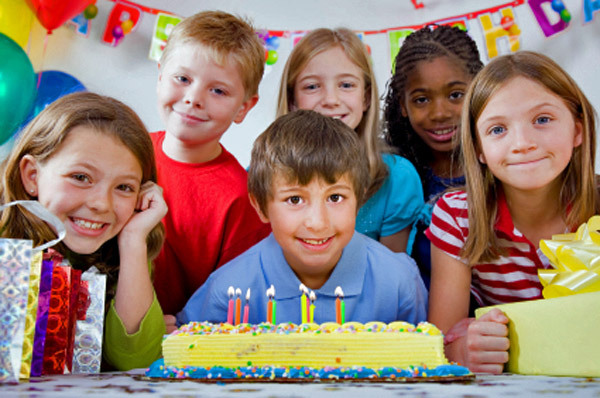 If you’re feeling the pressure to keep up with the elaborate birthday parties your child attends, take a deep breath. Kids’ parties don’t have to (and shouldn’t) put your bank account in the red. There are some fabulous and fun birthday party ideas that are not only affordable but unique. Next time, throw an affordable party for your child that will still have the other moms talking. Instead of trying to keep up with the Joneses who are throwing expensive parties for their children that make your wedding look inexpensive, keep up with yourself and make your own rules. Your child and your bank account will thank you! Remember, less really is more — especially when you’re watching your wallet. Don’t go all out in all areas. Instead, go all out in one area. Take a birthday party theme and pick the one thing about it you love and focus the party around and spend your money on that. Decide what’s going to make your child the most excited. The cake? The games? A bounce house? An entertainer? Your local dollar store is full of fabulous party decorations, balloons, plates, cups and games. You don’t need to spend hundreds of dollars on things you can find for one dollar. Even better? No one will be able to tell the difference (except for you and your billfold that is). In case you haven’t heard, favor bags are out. Cue applause. There’s no need to send the kids home with trinkets and candy their parents are likely to throw away anyway. Not to mention this will save you money or even give you extra cash you can put toward another area of the party. Still feeling like you need to give the children something to take away? A pinata can be a fun gift bag substitution. From the parents of your child’s classmates to your co-worker who always oohs and ahhs over your child when you bring him to the office, it can be hard to make cuts when it comes to the birthday party guest list. Just keep in mind the fewer guests you have, the less money you’ll spend. And remember that rule we talked about earlier — less is more? That applies to people, too. Celebrating with a smaller circle will also allow you more time to spend with the guest of honor. 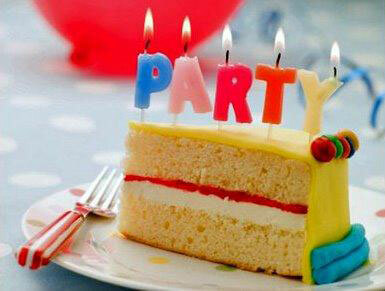 Ask yourself this question: Who is this birthday party really for? You? The Joneses? Or your child? Of course you’ll say it’s for your child, but deep down you might also be feeling pressure to perform and put on the party of the century. Ask your child to tell you what kind of party he’d like to have. You might be surprised what he asks for or rather, what he doesn’t. Turns out, he might not need that miniature petting zoo the Joneses had at their party last month after all.